As an emerging leader in positive thinking, New York Times best selling author Dodinsky weaves the words of contentment and self-empowerment. 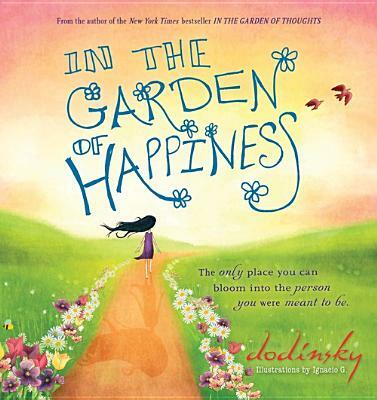 In his second book, Dodinsky takes his readers on a journey to the garden of happiness. Within this garden, Dodinsky gives his readers the wisdom and support to find power within themselves to lead a happy life. But never let these feelings consume your life. You owe it to yourself not to burden your soul with sorrows. You have to leave the past behind and STRIVE TOWARD HAPPINESS.